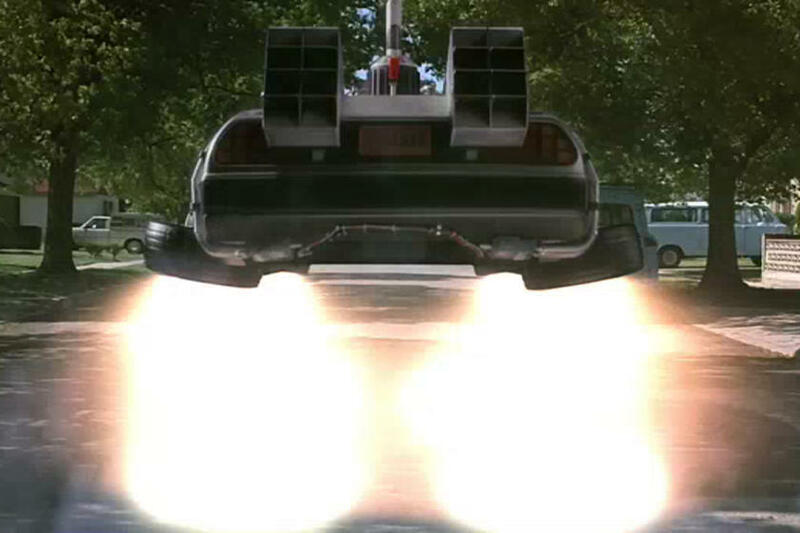 Will our Back to the Future fantasies become a reality? 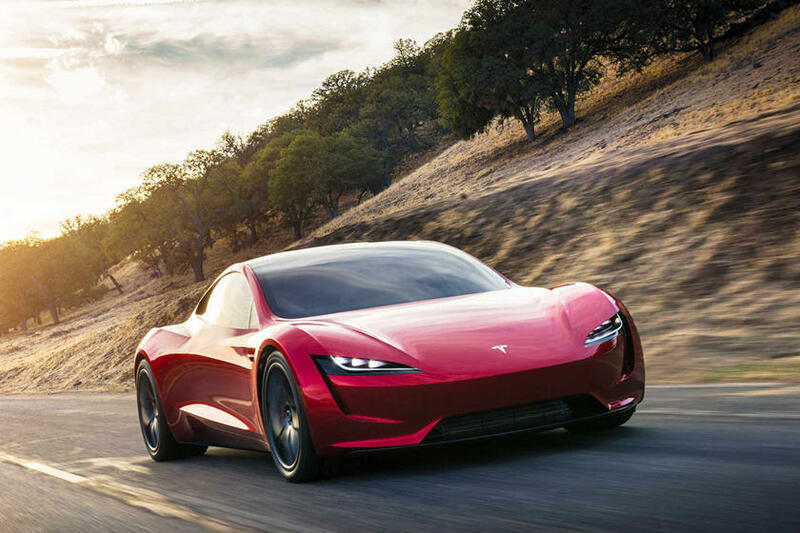 Elon Musk has made some bold claims about the upcoming Tesla Roadster. 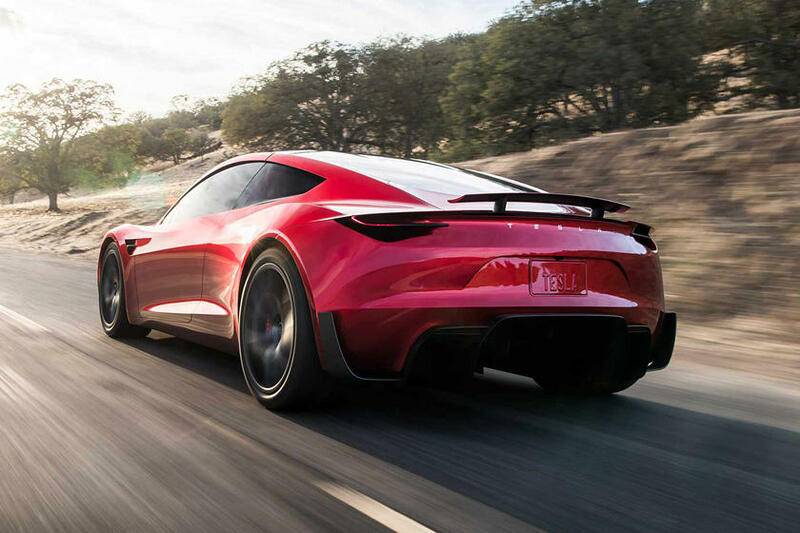 According to the CEO, the electric sports car will be able to do 0-62-mph in just 1.9 seconds, making it the fastest production car ever, and deliver a range of 620 miles. His latest claim? 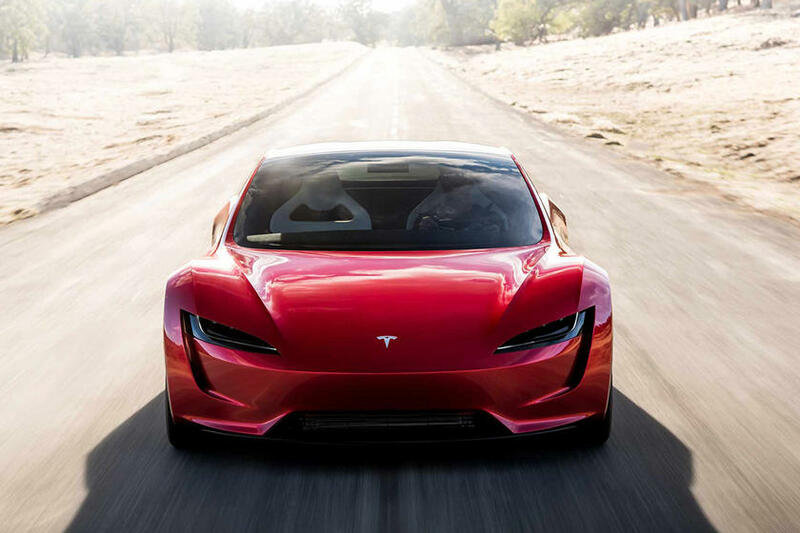 Our Back to the Future fantasies might come true because the CEO says Roadster will be able to fly – or at least hover over the ground. Yes, really. 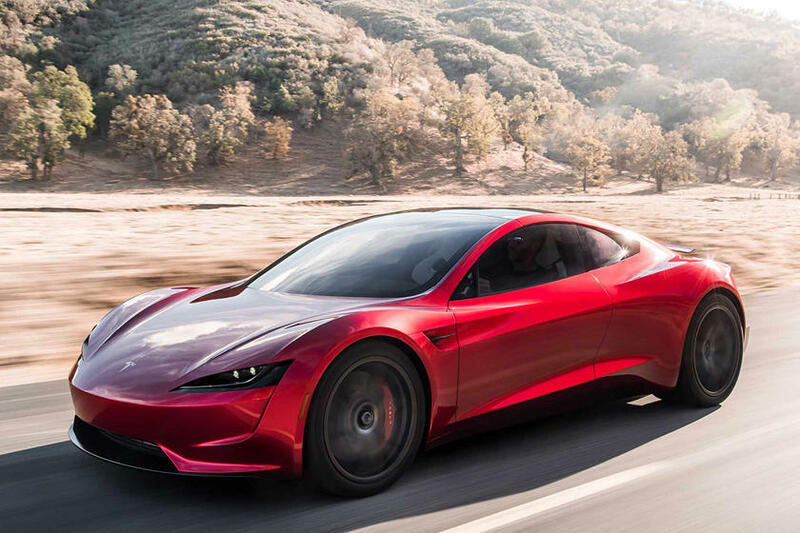 It’s an outrageous claim, but let’s not forget this is the man who sent a car into space not long ago, and Musk doesn’t tend to joke about upcoming new features for Tesla cars.